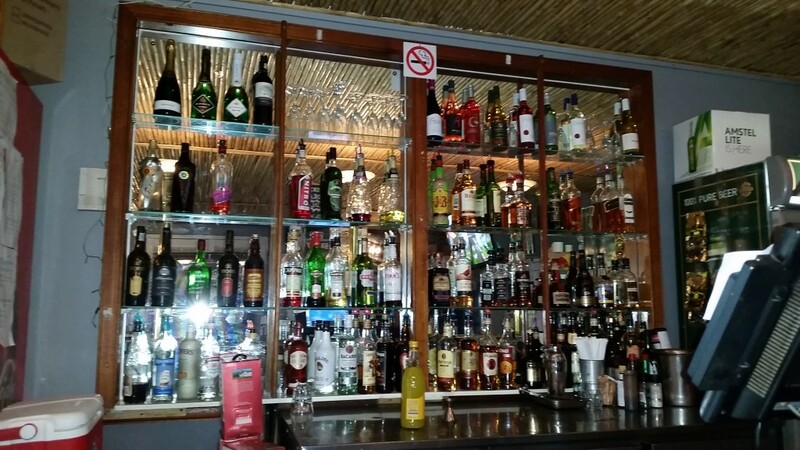 The bar at JC Brasserie is fully stocked and has an assortment of beers on tap like Jack Black, Castle, Castle Lite and Windhoek while their cocktail jars are not to be missed. JC Brasserie also has their own bottled CRAFT BEER which is made especially for JC Brasserie, and has been rated as one of the best craft beers in Cape Town. Copyright © 2019 . Powered by WordPress. Design by Nicholas Hunt. Theme: Accelerate by ThemeGrill.